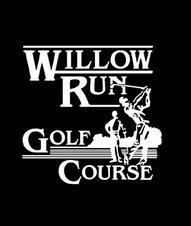 Half-off greens fees for seniors! Parent/Child combos get half off! 12 and under!